Love Wins by Rob Bell is an excellent, easy-to-read expose on the concept that love is the very nature of God, not justice or wrath. 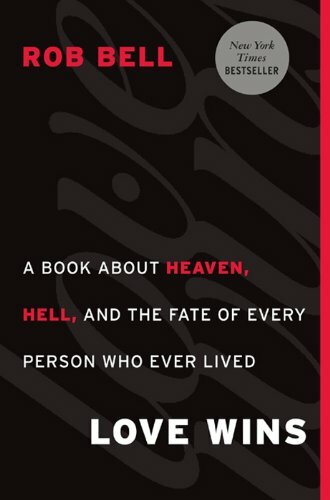 He refutes the traditional understanding of hell as an eternal punishment that God inflicts on his children. This concept of love rather than fear is not a new concept, but an old one we need to hear again.